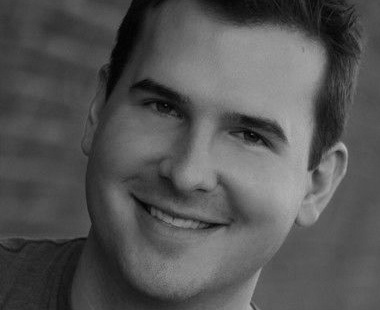 Paul’s vocal abilities are influenced by his background in improv and sketch comedy. His vocal style ranges from approachable and friendly, wry and sardonic, to engaging and relatable. He’s voiced projects for TV, Radio & Online for both established brands & corporate clients. Paul voices the character of Agent Curtis Bolt in the recent LEGO Ultra Agents game app.